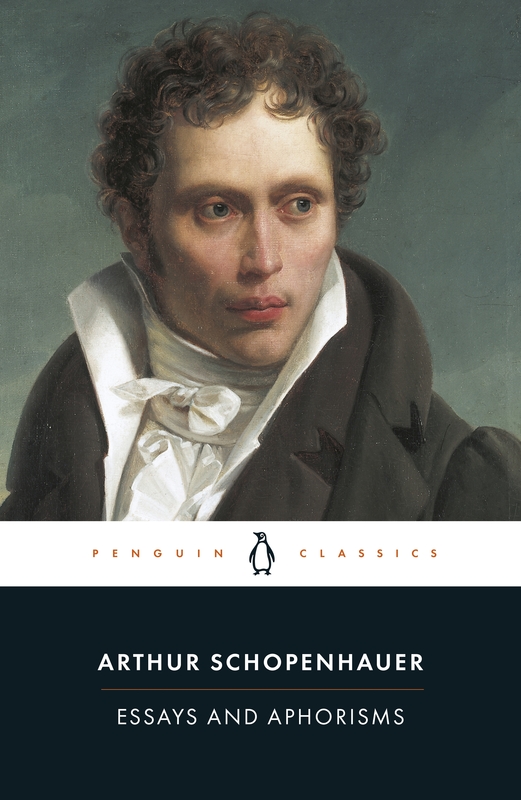 Schopenhauer believed that human action is determined not by reason but by 'will' - the blind and irrational desire for physical existence. These writings depict individuals struggling in a Godless world, in which art, morality and self-awareness are our only salvation. 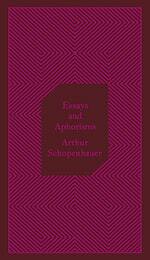 Love Essays And Aphorisms? Subscribe to Read More to find out about similar books.